Death by suicide leaves family members and loved ones with a million unanswered questions. 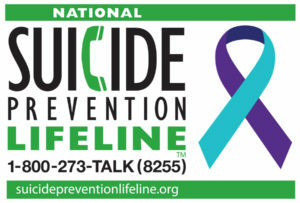 Today we devote the entire hour to suicide awareness and prevention. Eileen Kennedy-Moore, PhD, is an author and psychologist. 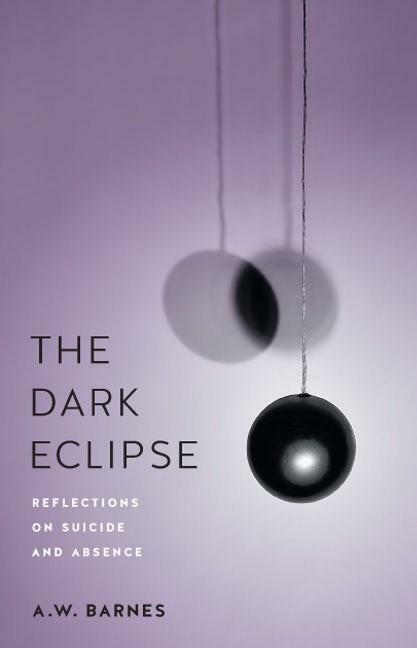 As a trusted expert on parenting, child development, and mental health, Dr. Kennedy-Moore joins us to discuss Suicide in Children–What Every Parent Must Know. If you have kids, this is a must! We’ll also hear from Sigrid Reinert, suicide prevention specialist with the Washington State Department of Health Suicide Prevention Resource Center. 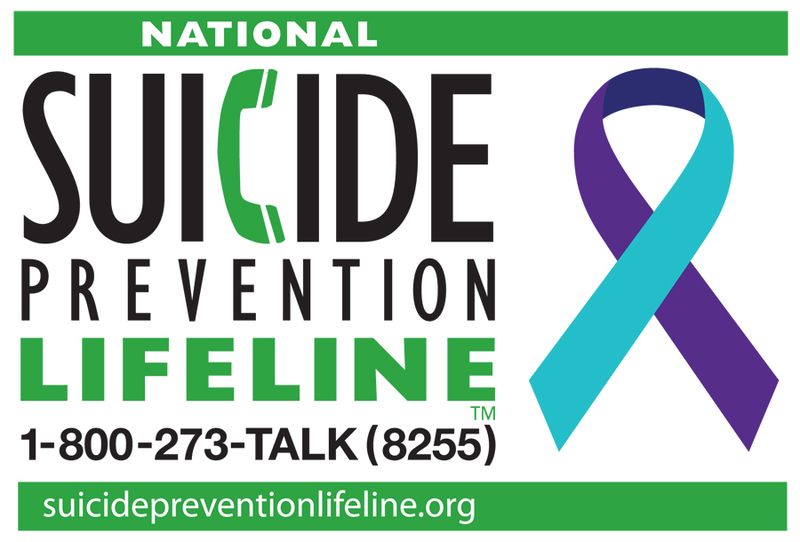 She’ll share signs that indicate someone may be suicidal, red flags to act upon, and expert resources for those who need help. And, since coping with the suicide of a loved one is arguably one of the hardest experiences we face, we’ll end the hour with one man’s painful journey following the death of his older brother, Mike. Author A.W. Barnes and Mike were both gay and raised in a large, unaccepting, ultra-conservative Midwest family that shaped their identities … until Mike took his own life. Seeking catharsis, A.W. wrote a collection of personal essays in The Dark Eclipse: Reflections on Suicide and Absence. Did he find the answers he was looking for? Did Mike’s death change his views on how they were raised? Has time and reflection helped A.W. come to terms with his loss? A.W. Barnes has a Ph.D. in English Literature and an MFA in Creative Writing. His nonfiction has appeared in numerous publications, and he’s the academic author of Post-Closet Masculinities in Early Modern England.